The National Puerto Rican Day Parade incorporated in 1995, and is one of America’s largest cultural events, attracting approximately 20,000 marchers, and 2-million attendees. 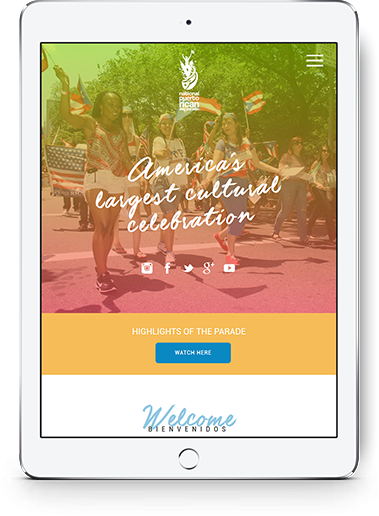 The original parade website was not appealing or engaging, it was primarily a portal for PDFs for parade, press & sponsor applicants. 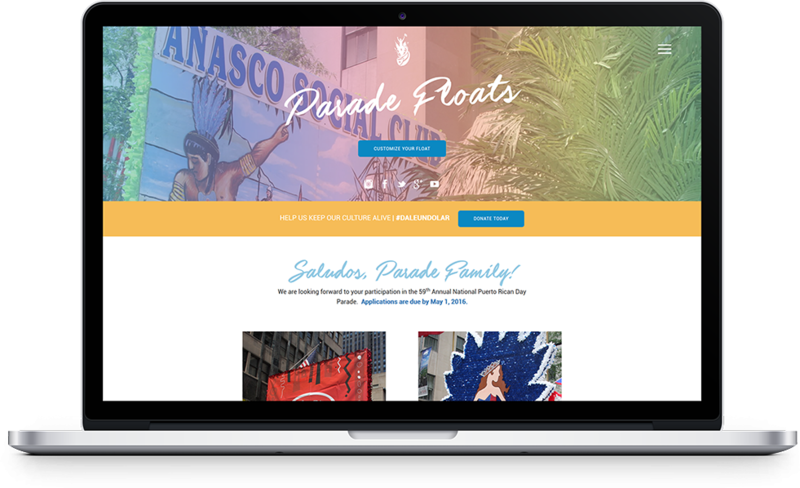 The parade board members wanted to change the persona of the parade, but more importantly they wanted to appeal to a multi-generational mix of attendees, and they also wanted to provide their sponsors with greater benefits and brand exposure. Let Us Put Pep In Your Website’s Step! 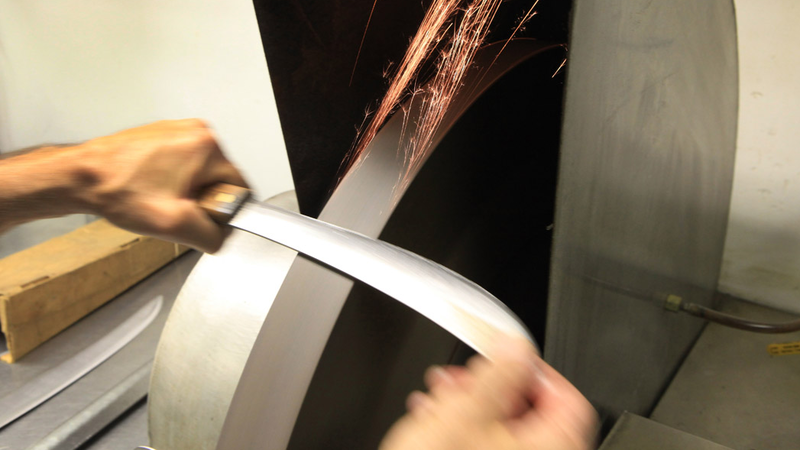 We’ll Give You & Your Customers a Reason to Celebrate! MarkNet Group built a custom website to WOW every generation, association, corporation, etc. Now the parade’s reach is much further, attracting a broad range of demographics that generates major appeal to the mass markets. This year ABC will be covering the event, and for the first time the parade will be televised in Spanish. It’s already looking like a banner year for the National Puerto Rican Day Parade! The goals for the National Puerto Rican Day Parade were to attract all demographics; specifically millennials & families, entertainers, high-end sponsors and volunteers, and to create a highly engaging experience. Gracias!! To the National Puerto Rican Day Parade for trusting MarkNet Group to re-brand & rebuild the new face of the National‪ #‎PRParade‬. We wanted to bring the energy of the parade and its community of over 2 million people into the ‪‎design‬ of the ‪‎website‬. We custom designed & developed the new ‪WordPress‬ website to be high energy, engaging, fun & festive, dynamic & colorful, just like the Puerto Rican community. Since the Parade is a Not-for-Profit organization, they are highly dependent on donations and sponsorships. We created a “Get Involved” section on the website so the parade organization could easily drive traffic to one place where all of these interested parties would have a high level “quick-glance” to these venues, and easily access the information to get involved. The kids today are all about tech and being connected to their phones; messaging, selfies, and sharing their every activity. We implemented interactive social media features that will now bring the younger generation into the fold; instagramming & tweeting out their pictures #PRParade, and sharing pages. This type of engagement never existed, and now it does. And to add to the fun, we challenge anyone not to smile when they enter the site. The colorful and energetic movement of the Emmy award nominated parade background is festive and inviting, playing right into the hearts of the younger generation, and anyone who is up for a great time. 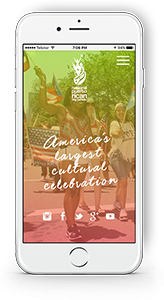 The rebranded & reconstructed face of the National Puerto Rican Day Parade website clearly stands out in the crowded digital world. With all of the colorful features & functionality, the site is now geared to attract a new generation of Puerto Ricans; children, millennials, families, corporations, small businesses & entertainers, to one of the largest cultural events in America, entertaining over 2 million parade-goers. 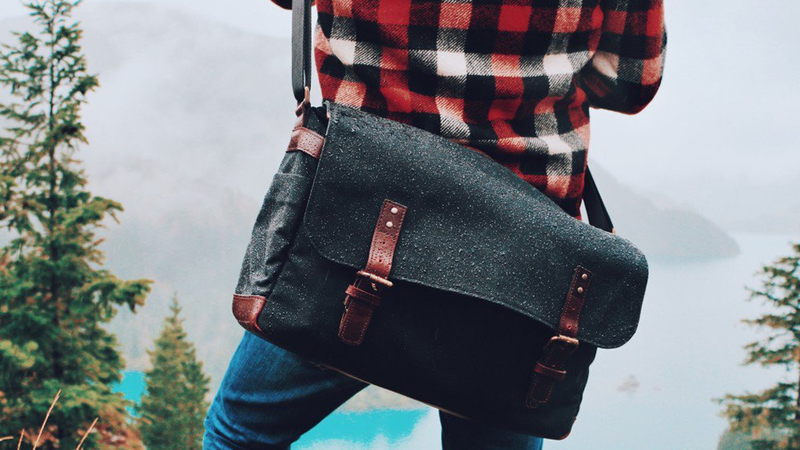 The parade’s reach is much further; attracting a broad range of demographics that generates appeal to the mass markets; the numbers are already increasing, rapidly. As we watch the numbers and receive feedback, it is clear that we’ve achieved and exceeded their goals. Traffic to the site, user engagement, sponsor & volunteer numbers are climbing daily. 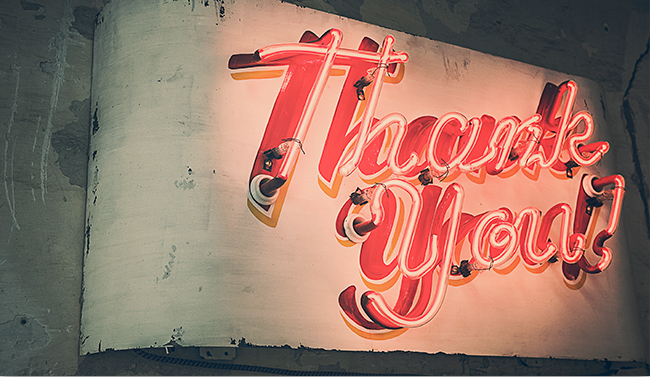 "MarkNet Group has achieved our goals, and so much more! The site exceeded our expectations. We never expected a site of this caliber. We are beyond thrilled. Now, there are so many ways to get involved in the parade, and all of our sponsors will enjoy higher visibility, which will make their involvement more beneficial. es el momento para celebrar! "